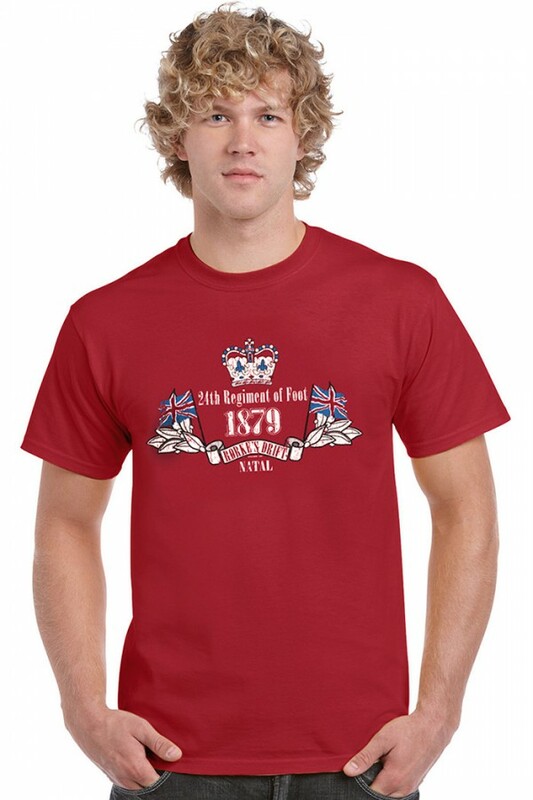 Inspired by Zulu comes the 24th Regiment of Foot. Epic movie starring Michael Caine and based on true events. 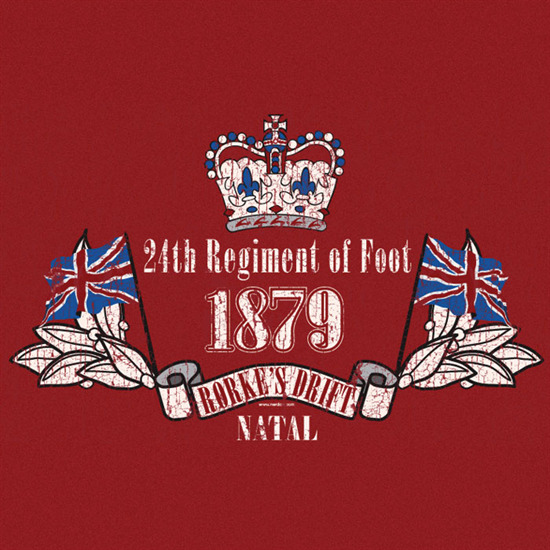 24th Regiment of Foot. Rorke’s Drift, Natal. 1879.